I can remember stepping onto my college campus for the first time. I couldn’t believe that I had actually made it to this point in my life. I was excited to start classes, nervous to meet new friends, and I realized I was completely unprepared for everything that was about to come at me. It’s funny… You think you have it all figured out when you graduate high school, but as a college freshman, you realize just how much of a lost sheep you are in some stages of life. 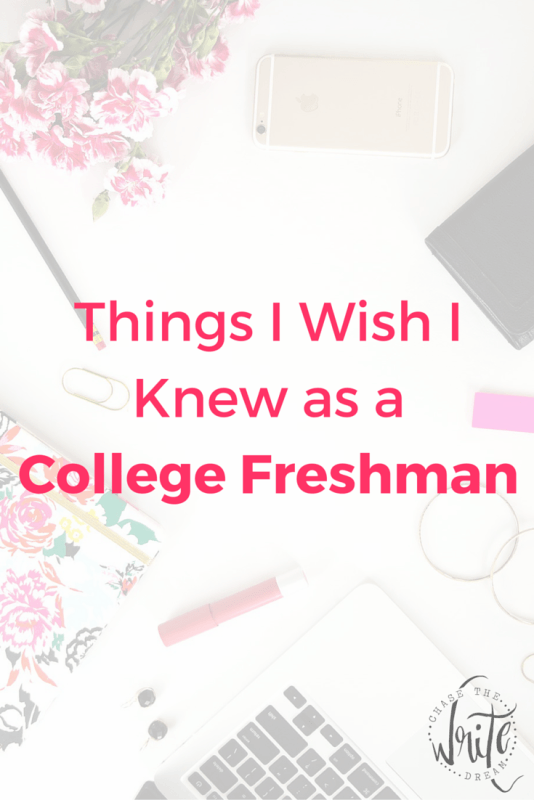 Looking back, there are so many things I wish I knew as a college freshman. Maybe my grades wouldn’t have suffered my first semester if I had known then what I know now. Maybe I would have taken better advantage of all the resources at my disposable. But I can’t live in the shoulda, woulda, coulda mindset. Instead, I’ve decided that sharing my tips for college freshman is my shot at redemption. 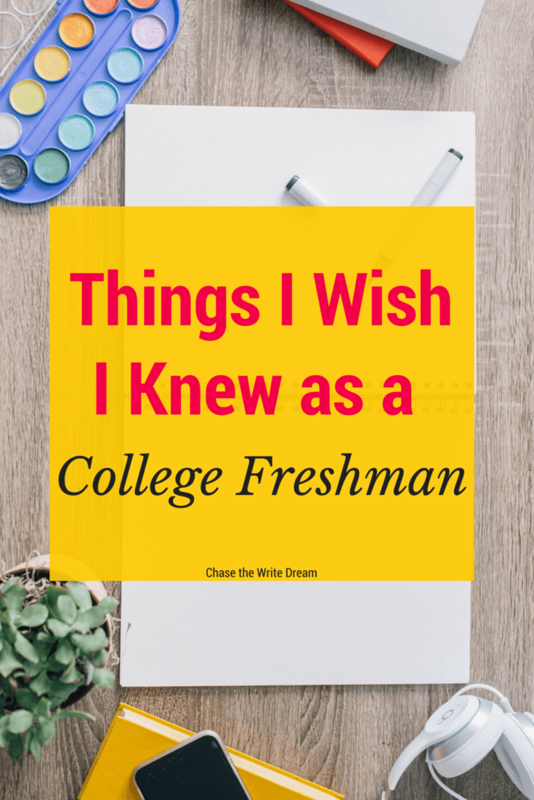 So, without further delay, here are the things I wish I knew as a college freshman. Going into college, I was under the assumption that my academic advisor was going to outline my schedule and help me make sure I was going to graduate on time. Although my advisor did help, I found that I was the one that needed to do most of the work. Talk about a lesson in responsibility! It wasn’t until I got an on-campus job working in a dean’s office that I truly understood what it meant to put together a degree plan. I found myself browsing the course catalog and looking at semester schedules frequently so that I had no doubt I would graduate in four years. I think all college students, especially freshman, should know how to put a degree plan together. That’s why I created the Degree Planning Guide for College Students! It’s free and comes with a few worksheets to walk you through the whole process. Go get your copy after you’re done reading this! Grades were always my prime focus in high school. It felt like everything was riding on a good GPA – scholarships, academic grants, and honors. When I got to college, I had the same mentality that I did in high school. 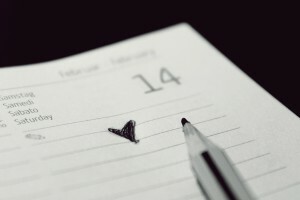 I figured that if I got good grades, I would have a better chance at a good job in the future. What I didn’t realize was that there was so much more to college than just making the grades. I saw some of my classmates get jobs just my networking with local businesses. They were never asked about their grades or whether they were an honors student. Sure, none of them were failing, but I know that they all weren’t straight A students either. Over the years, I learned that balance was the key to success. Even with good grades, I needed to network and gain experience in order to be competitive in the workforce. The moral of the story is this: Focus on your grades, but don’t forget about all the other opportunities you should be taking advantage of. Go to networking events, take part in special activities, and don’t be afraid to get some internship or work experience under your belt before you graduate. I was a lost puppy when I first stepped on campus. Not only did I not know anyone, but I had just moved 1,000 miles from home and was a mere 17 years old. I had plenty of doubts as to whether I was going to fit in or if people were going to like me. 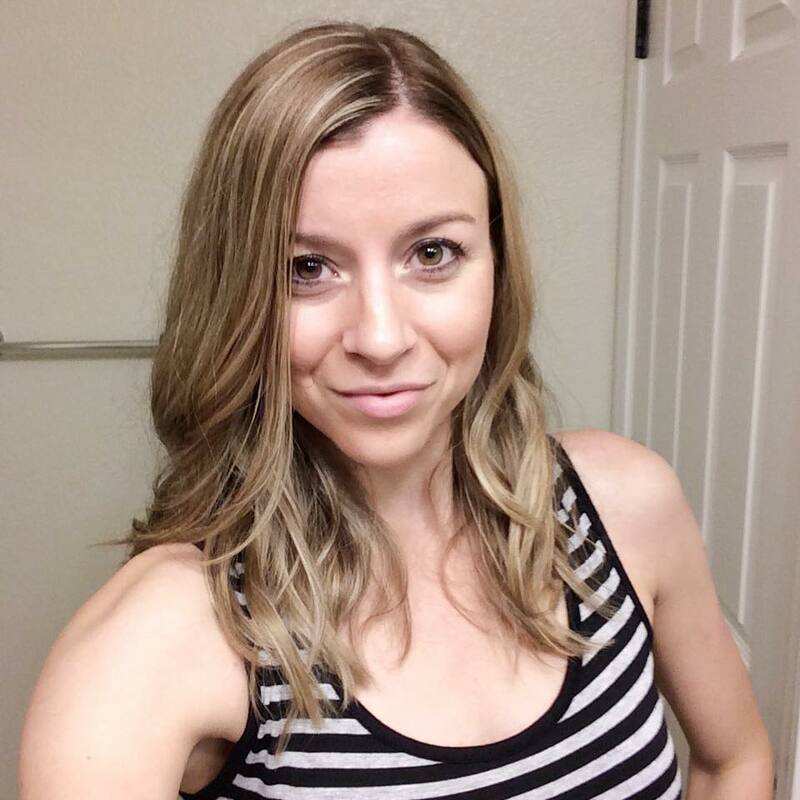 There were plenty of times when I should have introduced myself to someone new or attended a fun social event, but I chose not to. I think that it’s normal to feel a little (or a lot) out of place as a college freshman. All of these new experiences can be really overwhelming and being surrounded by thousands of strangers can make you feel a little inferior at times. If I had the chance to go back, I think I would have introduced myself to more people, joined another club, and attended more school events. By getting yourself out there sooner, you open the door for more opportunities and friendships to enter. So don’t be shy! Use your 20 seconds of courage to do something brave this semester! As a college freshman, I thought I had it all figured out. I was going to be an Advertising/Public Relations major and that was just how it was going to be. Little did I know that I would end up completely changing course three years later. Yup… I changed my major when I was a mere 24 credit hours away from graduating. I think that I may have made the switch earlier on in my college career had I been more open to the idea. For some reason, I just had this bad view of switching majors in my head, but I realize how silly that is now. One of my biggest pieces of advice for college freshman is to be open to other subjects outside of your major. Even if you stick with your original choice, you may find another subject that would be a great minor. Ultimately, you’re in college to study something you enjoy and want to make a career out of. If you find yourself feeling unexcited or unmotivated by your original major, switch it up and try something else! Even if you have to take an extra semester of classes, it’s better to get a degree in something you love rather than something you’ll dread doing for the next several years. I have tons of other posts I’ve written about college, but I think that these particular posts would be a great read for any college freshman out there. Be sure to check them out!